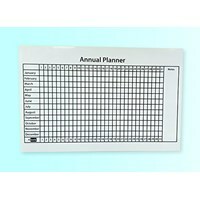 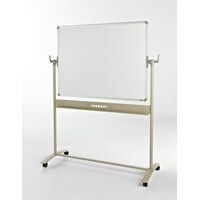 Our office whiteboards come with an Aluminium frames and are all useful within the office environment. 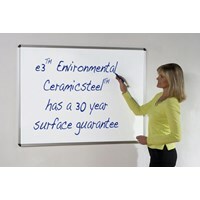 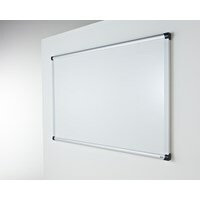 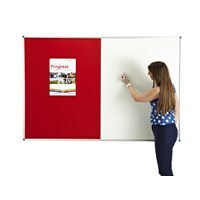 Office whiteboards come in a variety of sizes which you can view in the product details below. 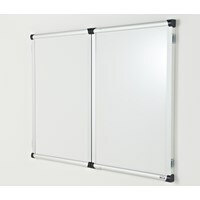 We also offer made to measure bespoke boards at your request. 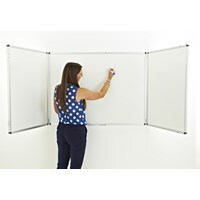 The office whiteboard is perfect for your workplace, being able to write or suspend notes/messages/documents on magnetic whiteboards for your staff in an easy to access manner makes the transfer of information incredibly simple. 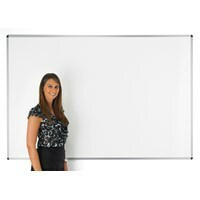 The office whiteboard isn’t restricted to the office environment despite the name, the board is perfect for schools wishing display information in a classroom or a staffroom.